A modern take on a classic plaid, this Woolrich Wilton Cotton Blanket is stylish and warm. 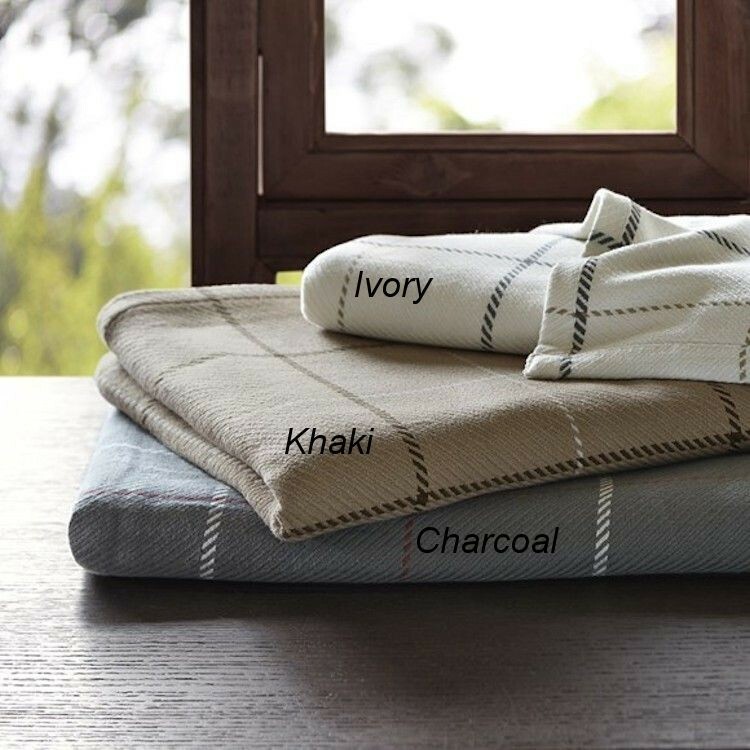 Made from 100% cotton, this blanket is soft to the touch and machine washable for easy care. Perfect for year round use.